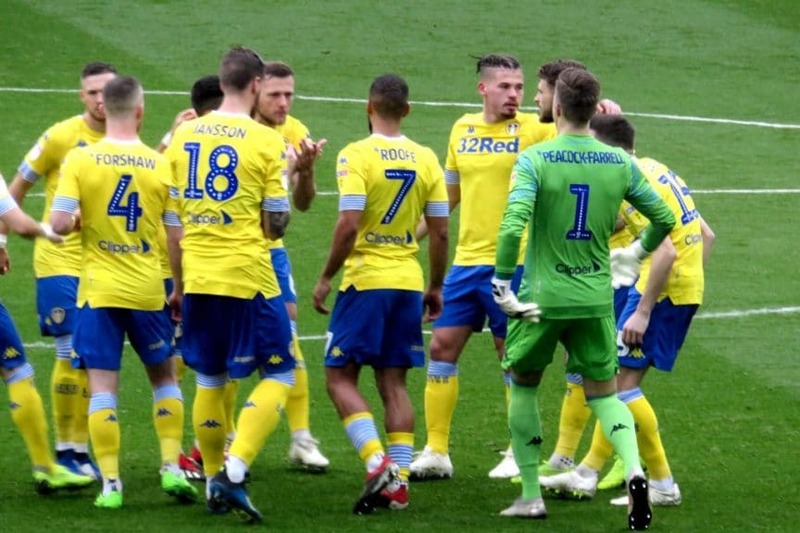 Part of the magic of Leeds United this season is how they move gracefully forward through the chaos, even when Leeds United are the chaos themselves. Think of all the stresses and strains of only the last few weeks. A humbling defeat at promotion rivals West Bromwich Albion. Bailey Peacock-Farrell in a flap, Jamal Blackman in a hospital. Pontus Jansson injured, like Luke Ayling and Gaetano Berardi. Ezgjan Alioski out of form, Samu Saiz out of the team. Young players Will Huffer, Aapo Halme, Jack Clarke and Jamie Shackleton being relied on to get us through. With all that Leeds have to contend with, just getting through relatively unscathed would have been enough. What actually came through were nine points, four goals scored and none conceded. There had been a worrying sequence of only two wins in eight games, but that was back before things got really difficult. Now we’ve won five of the last seven. There were no signs of the chaos easing off at Bramall Lane. Leeds were able to field two senior centre-backs for a grand total of twenty minutes before Liam Cooper’s knee gave way, and he gave way to Halme. Sheffield United’s centre-backs were marauding forward with a bravura style that Marcelo Bielsa claims to admire, although his praise — he says Chris Wilder is doing things, “I wanted to develop and I couldn’t do it” — disguised a hint that Wilder is working with ideas that Bielsa has discarded. Overlapping centre-backs, mate? Yeah, I got their first album, but I guess you like their more commercial stuff. Fronting it all was Billy ‘Not William’ Sharp, a striker with a better knack for scoring against Leeds than for us, one of the Championship’s many ominous ravens that need more than tactical plans to thwart them, they need Don Revie’s friend, Gypsy Rose Lee. 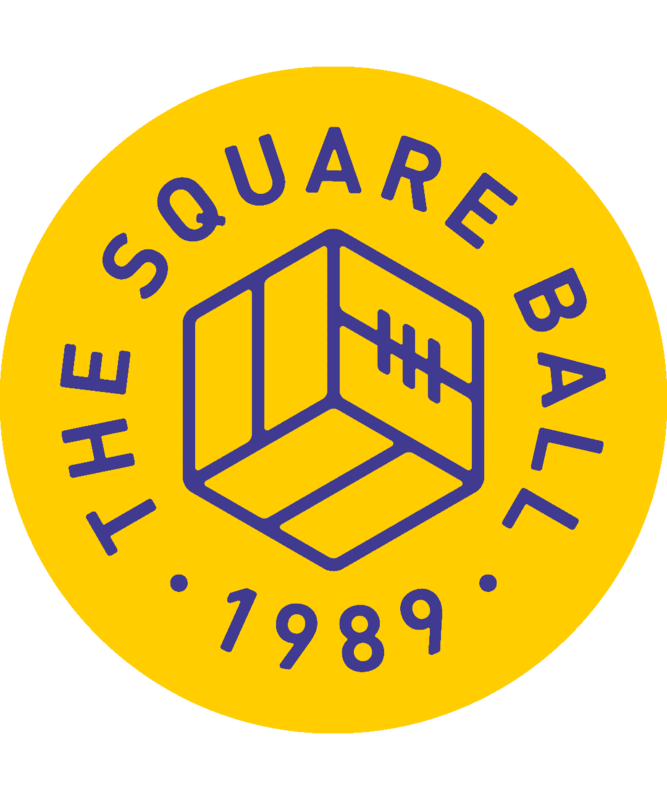 Leeds hadn’t won at Bramall Lane since the day in 1992 that confirmed our league title; such records should be irrelevant, as 2018 is a different world to 1992 — half the team wasn’t born then — but they’re not irrelevant at Leeds. We’ve been fighting the same cosmos since 1919, if not before. Then there was the referee. We knew that no matter how many shirts were pulled off or Roofes were pulled down in the box Leeds wouldn’t be getting a penalty, because Leeds don’t get penalties. But given Bristol City had Josh Brownhill sent off against us a couple of weeks ago, there seemed to be no reasons either karmic or corrupt that Enda Stevens could not have been sent off for two yellow card offences in the first half, or David McGoldrick for trying to break Mateusz Klich’s leg. “The best person to talk about the performance of the referee, regarding the final result, is the head coach of Sheffield United,” said Bielsa, and Wilder had already taken that invitation, with some justice. But not punishing McGoldrick’s early foul could have been key. McGoldrick’s movement between attack and midfield was one of the features of Sheffield United’s play that Bielsa said Leeds took time to solve, “because our plans did not work.” Oliver Norwood and Chris Basham were Bielsa’s other problems, and in the first half all three could be seen striding through midfield to take long range cracks at Peacock-Farrell, who saved well from McGoldrick. Bielsa says he rearranged Roofe and Pablo Hernandez based on the advice of an assistant coach, Pablo Quiroga; then he used Clarke to replace Alioski for the second consecutive half-time, which must have been miserable for Gjanni, knowing he deserved it, but ecstasy for Jack, knowing he deserved it too. Halme had already replaced Cooper, and although Clarke was an attacking addition, there was no feeling that Leeds were aiming for the throat the way they had in the the second halves against Bristol City or Reading. Twice last week I wrote about how Samu Saiz is crucial when Leeds are playing to win, that if he didn’t start against Sheffield United I would have to shrug and say, ‘I guess that’s why they call him El Loco.’ Saiz didn’t start, and didn’t even play; Shackleton replaced Hernandez in the final moments. I guess that’s why, etc, and I guess this was Bielsa’s proof of his concept for whenever someone like me questions why Saiz is sitting like a wallflower with his dance card unmarked. When Saiz plays it’s thrilling and dramatic, but Bielsa kept Bramall Lane a venue for the stern resolve behind the last three clean sheets kept by a defence newly built around Kalvin Phillips. Phillips controlled possession at the back while Jansson and Halme played safer than Leeds had at the Hawthorns; responding to that game, Bielsa said, “We had special interest in not making a mistake.” It wasn’t quite that easy. Halme played very well, and he is confident, but that can also lead him into trouble, as when one miskicked clearance gave McGoldrick a shot at Peacock-Farrell, who was unbalanced but saved well with his feet. Halme is also inexperienced, as seen when Billy Sharp did as he does, sneaking away at the back post where the fates demanded he fire his close range header into the net. The fates covered their eyes when Sharp headed the ball into the floor. Kemar Roofe sent his own header narrowly wide, and Klich almost repeated his goal at Hillsborough earlier in the season when he went skipping square through four tackles, but his shot was not powerful enough to beat Henderson. Clarke played a one-two with Hernandez that let him shoot, but Leeds were, unusually, not seeing enough of the ball to be so creative very often. Leeds were, though, sticking to their game plan, but adhering closest to elements we don’t often see, or perhaps appreciate. The deciding goal came through a mistake by Sheffield United’s goalkeeper Dean Henderson, a loanee from Old Trafford, but the mistakes were forced by the commitment Leeds United have shown since the summer, that they didn’t show in the spring. John Egan hurried his back pass because Hernandez was pressing him on the corner of the penalty area, and Henderson kicked the ball straight to Jack Clarke because Clarke was only yards away from Henderson and his goal line. Hernandez had run carefully into the middle of the goal, staying onside as Clarke took the ball and clipped it over Henderson’s despair; Pablo’s finish was simple, and the celebrations were ecstatic. The players weren’t celebrating a tap in, or a moment of individual skill, although Clarke was graceful under pressure while setting Hernandez up. It was a celebration of work rate and resolution, and of something Bielsa repeats like a mantra: commitment to style. “It’s not a good thing to evaluate our style,” in this game, said Bielsa, “because we played long balls [so] we shared the possession” with Sheffield United. But pressing, effort and attacking high as the best form of defence are key parts of Bielsa’s style, and they were all part of the goal.